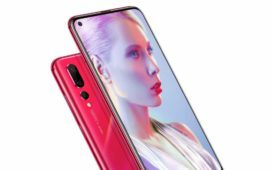 Huawei unveiled their two new smartphones the Mate 20 Pro and the Mate 20. These are the first Android phones which come with a 7nm processor and also they have a triple camera set up at the back. 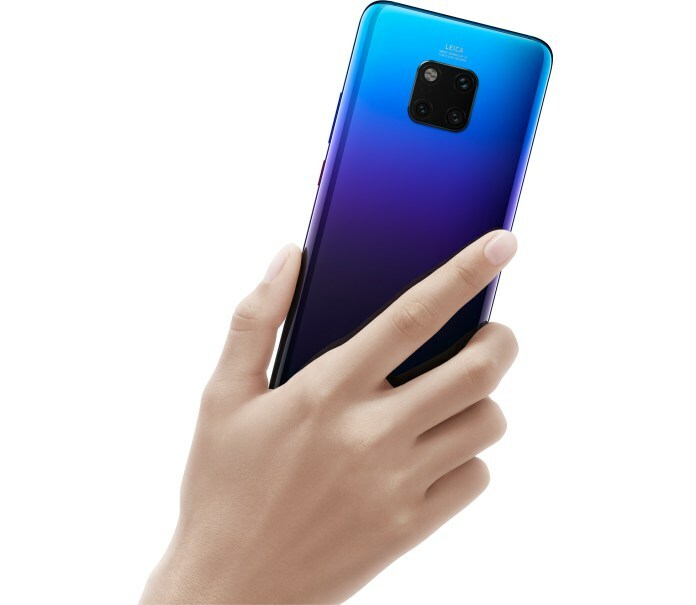 The Mate 20 Pro features a 6.39-inch OLED QHD+ display. 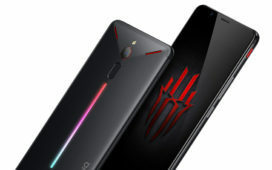 It is powered by Kirin 980 processor paired with 6GB of RAM and 128GB of internal storage. The device is backed by a 4,200 mAh battery which also supports Huawei’s 40W SuperCharge fast charging technology. 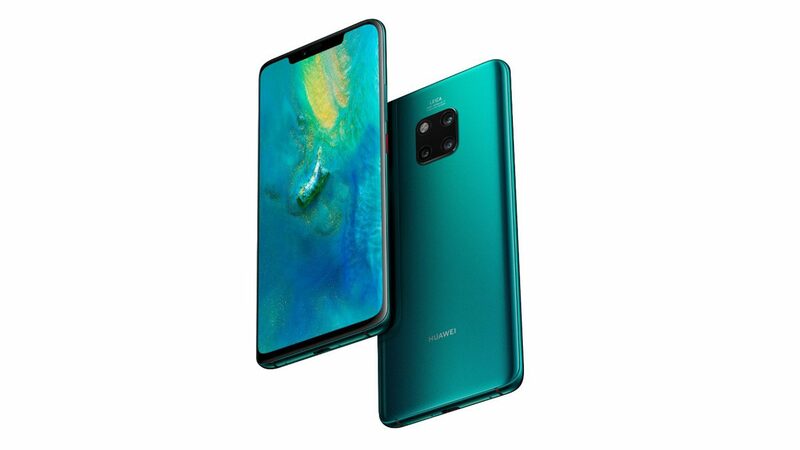 The Mate 20 sports a 6.43-inch full-HD+ display with a “Dewdrop notch”. 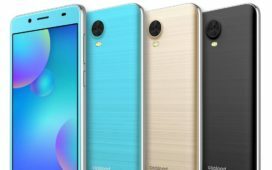 The phone is powered by a Kirin 980 SoC coupled with up to 6GB RAM and 128GB internal storage. Both the triple rear camera set-up which consists of a 40MP (f/1.8) RGB sensor, a 20MP (f/2.2) ultra wide-angle lens and an 8MP (f/2.4) telephoto lens, while a 24MP sensor is there to capture selfies. It is fueled by a 4000 mAH battery. 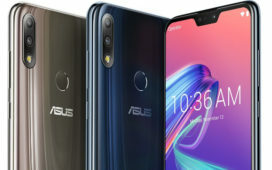 Both the phones house triple rear camera set-up which consists of 40MP (f/1.8) main sensor, a 20MP (f/2.2) wide-angle camera and an 8MP (f/2.4) telephoto camera. There is also a 24MP sensor on the front to capture selfies. 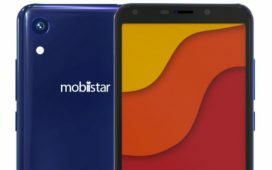 The Mate 20 Pro is priced at 1,049 Euros and may come to India soon. 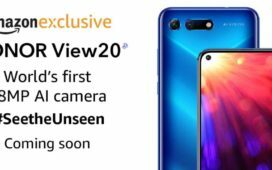 The Mate 20 will be available in the European market on October 26.